...... Your hard disk is littered with junk files that you do not need, taking up precious hard disk space, and potentially slowing down your PCs performance. * more advanced options to help you find invalid and outdated files. * Option to select any drive or just single click to scan all. * Disk Scrubber: permanently wipe deleted files and secure your privacy from prying eyes. * Wise disk cleaner will detect and wipe clean all the junk files on your PC including Temporary File, IE History and other junk files. * Export files that list in the result table to MS Excel. * Very easy to use for novice users and pros alike. * Unlimited Free technical support. WiseCleaner is the ultimate registry & system cleaning tool for all users! Use macDiskCleaner to keep clean and efficient for the work your disks. Qweas is providing links to Wise Disk Cleaner Professional 7.66 as a courtesy, and makes no representations regarding Wise Disk Cleaner Professional or any other applications or any information related thereto. Any questions, complaints or claims regarding this application Wise Disk Cleaner Professional 7.66 must be directed to the appropriate software vendor. 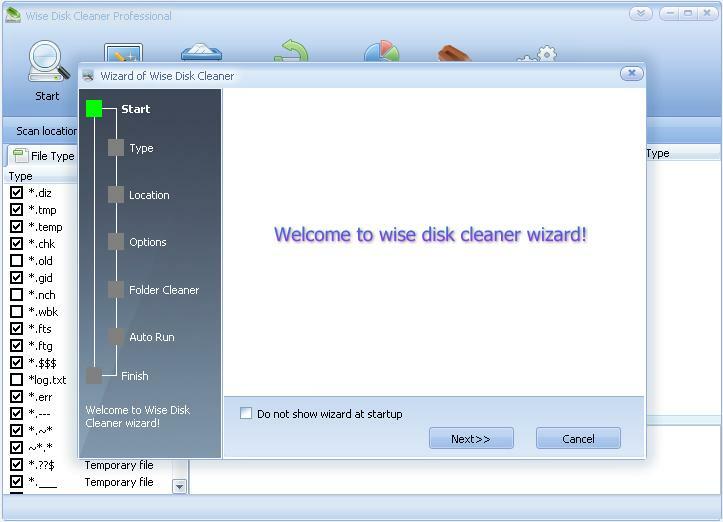 You may click the publisher link of Wise Disk Cleaner Professional on the top of this page to get more details about the vendor.